We have been working in the field of EMC for over 27 years and this site has been created from our own materials and experience gained over this time. 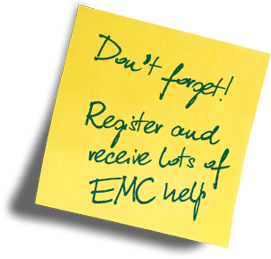 It contains more well-proven, easy-to-understand and practical content on EMC than any other website. It shows you how to do good EMC engineering that reduces time-to-market, reduces overall cost-of manufacture, reduces warranty costs and reduces financial risks. 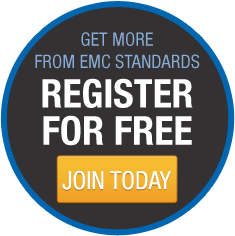 It would be a vital competitive tool even if there were no EMC standards and regulations to have to comply with! But don't just take our word for it, please review our testimonials to see what other engineers think about us. Please bear in mind that English is not the mother tongue of many of the engineers who provided these contributions, but we believe that even considering this, engineers still understand and learn from our materials and feel compelled to give us positive feedback.